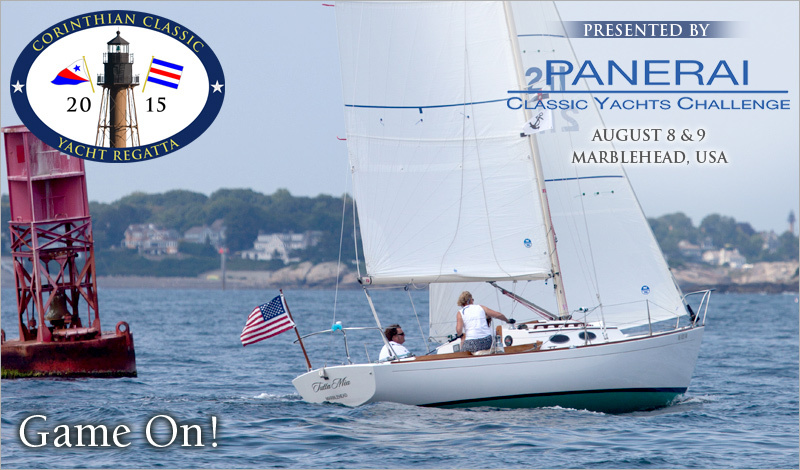 The Corinthian Classic Yacht Regatta - presented by Officine Panerai - invites all Alerion Express 28 yachts to participate in the festivities Saturday and Sunday, August 8 & 9, 2015, at Marblehead, USA. The Alerion is an absolutely gorgeous, timeless design and we will work tirelessly to ensure that these important designs are part of our program. The Alerion will compete in their own One Design section and the CCYR will award 1st, 2nd, and 3rd prizes , so Game On!